For more than 150 years, AMANN is one of the worldwide leading producers of high quality sewing and embroidery threads. From universal sewing threads to special high tech threads, AMANN offers a wide range of threads for all sewing applications from Fashion to Automotive and Safety Critical Equipment. 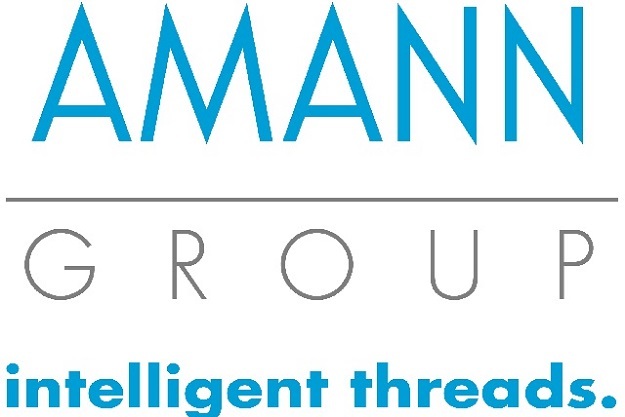 As Global Player and technological leader, AMANN counts on intelligent products, individual solutions and innovative concepts. More than 1560 motivated employees work for AMANN’s success in more than 100 countries world-wide. AMANN produces only in its own production sites in Europe and Asia. AMANN’s headquarter is located in Bönnigheim, Germany.